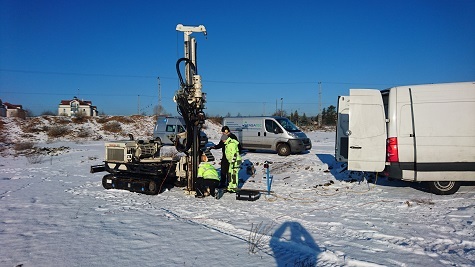 With our offered probing techniques (MIP, EC, HPT) we determine the geological and hydrogeological characteristics and the distribution of organic contaminants in the subsurface on site while the in-situ probing is conducted. 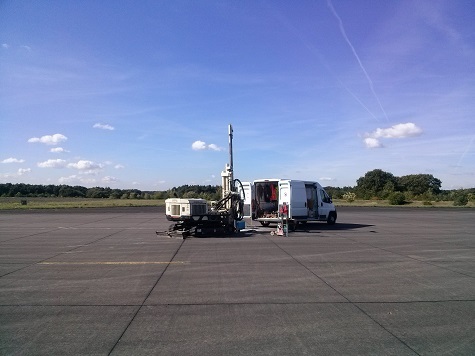 Direct-Sense probing strategies to determine environmental damages in form of point and plume contaminations can be dynamically adjusted, based on the live data of the probing and thus a reduction of time and costs of the investigation compared to conventional techniques can be achieved. 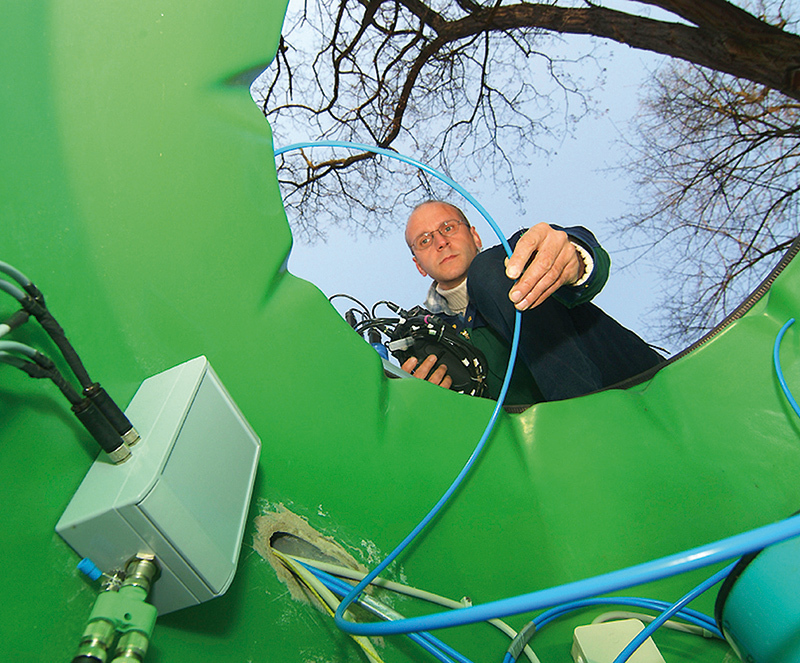 Sensatec conducts Direct-Push-probing with the Geoprobe® rigs LT54, 6620DT and 7822DT. 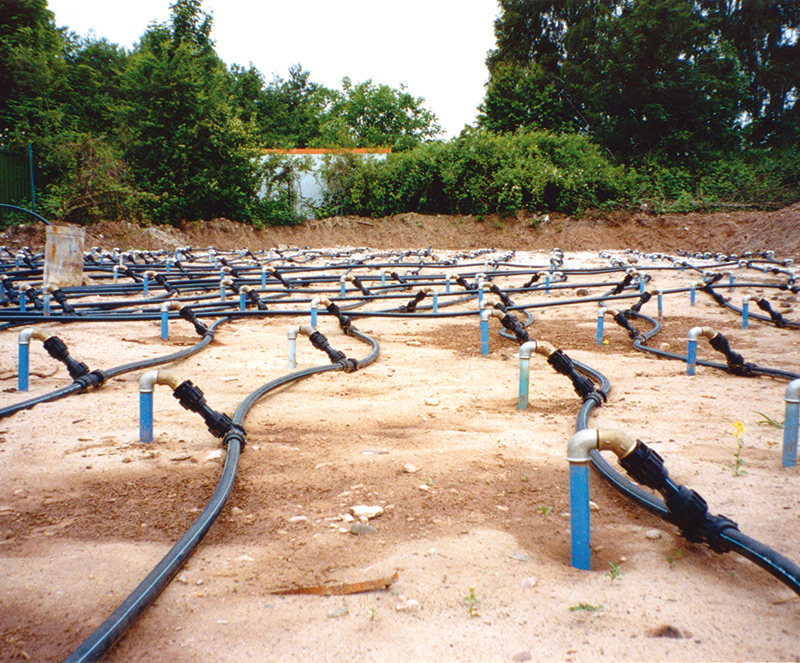 Mainly the technique “lost cone” is used, which is a fast and economical method to install infiltration-, injection- and monitoring points in groundwater or the unsaturated soil zone. 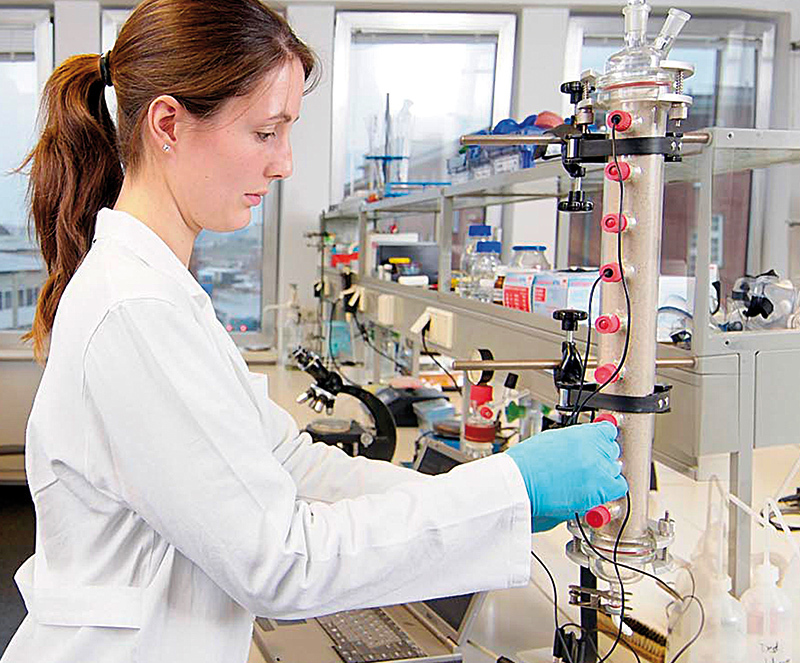 Beyond that it is possible to inject additives (e.g. 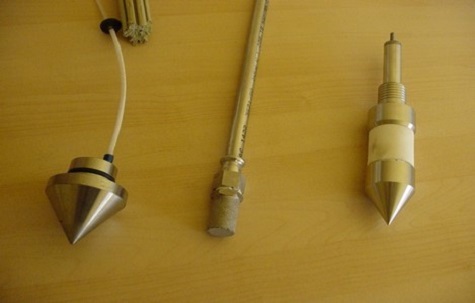 for groundwater remediation purposes) via the probing rods using special injectors. 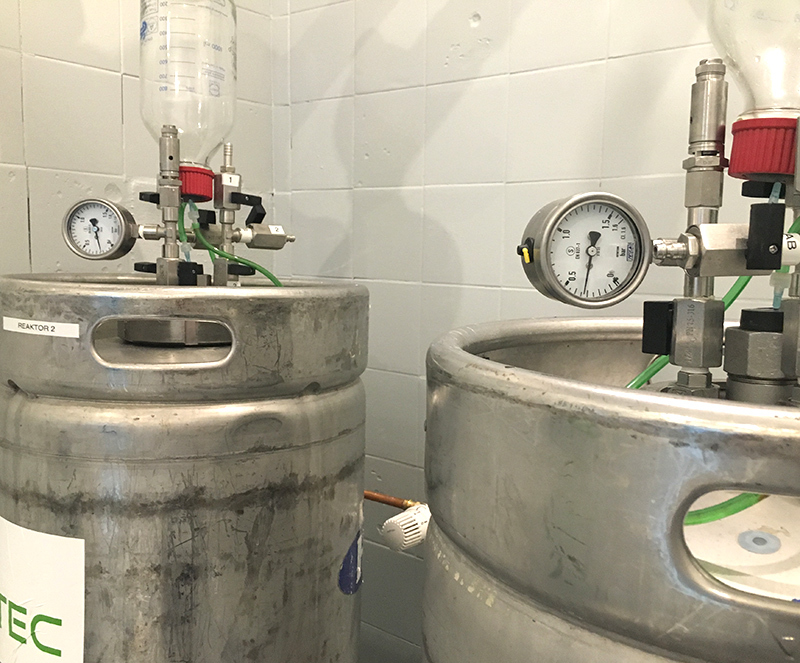 MIP-probing in advance gives the exact points/layers in which the additives have to be injected. This sequence of work enables the operator to implement a multitude of injection points and layers in a short period of time. 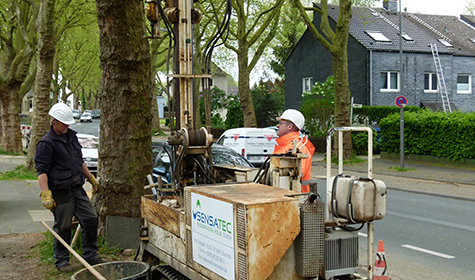 Sensatec is equipped with comprehensive knowledge on both the application of displacement drilling, dry drilling (hollow-core drill leverage or piped) and sonic drill technology. 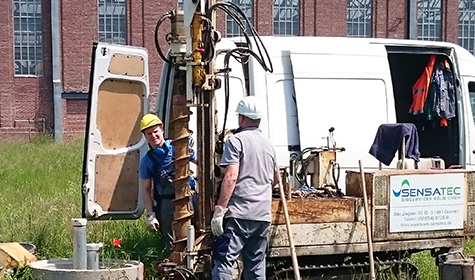 The determined soil profiles are documented with the GeODin software. 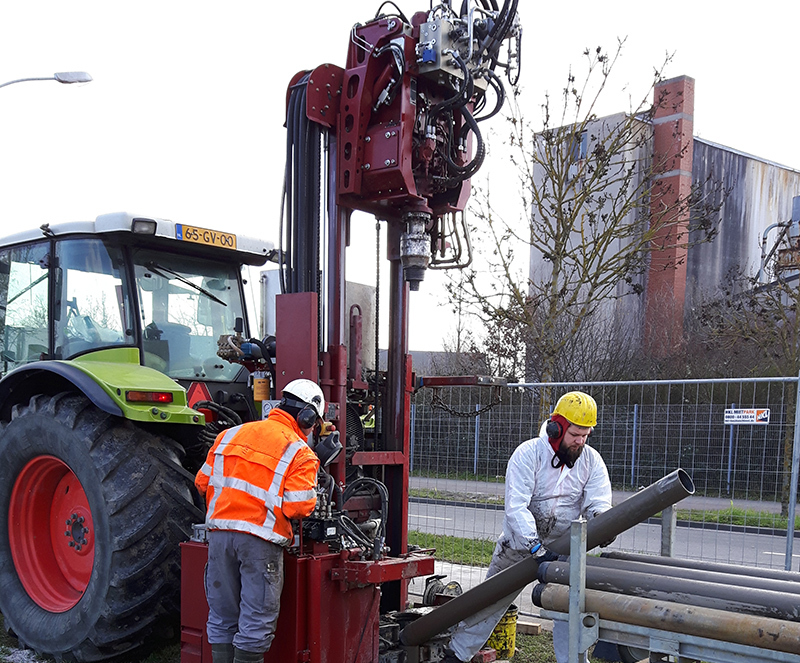 The databases containing the soil profiles are naturally handed over to the client or the responsible consulting engineers for further processing.